If you need any proof that Australia is one of the most attractive countries for studying abroad, just take a look at this year’s QS Best Student Cities list, where you will find seven cities located Down Under – two of them are even in the top five of the overall ranking. These cities offer not only high-quality education, but also good food, interesting events and fascinating locations. Here, we will present you with a list of those seven cities in Australia where it is best to be a student, and we will leave the final choice to you. Retaining the second place in the Best Student Cities overall ranking, Melbourne is beaten only by the City of Light – Paris. The fact that seven universities in Melbourne are featured in the QS World University rankings tells us a lot about the quality of education there. 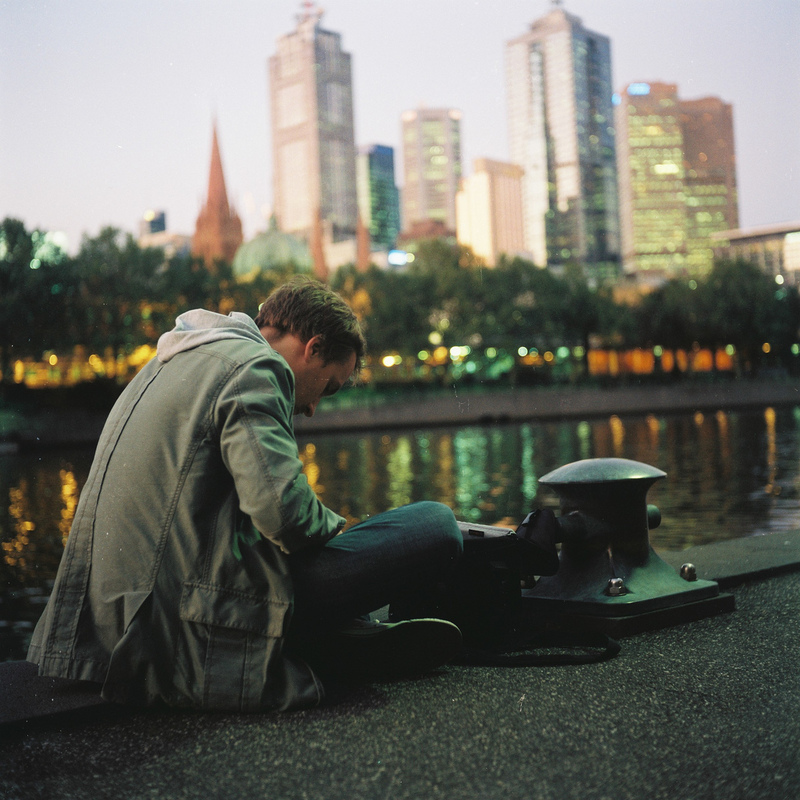 The city is widely considered to be the Australian cultural capital, because of the abundance of musical (e.g. Jazz Festival), theatrical (International Movie Festival) and sporting events. 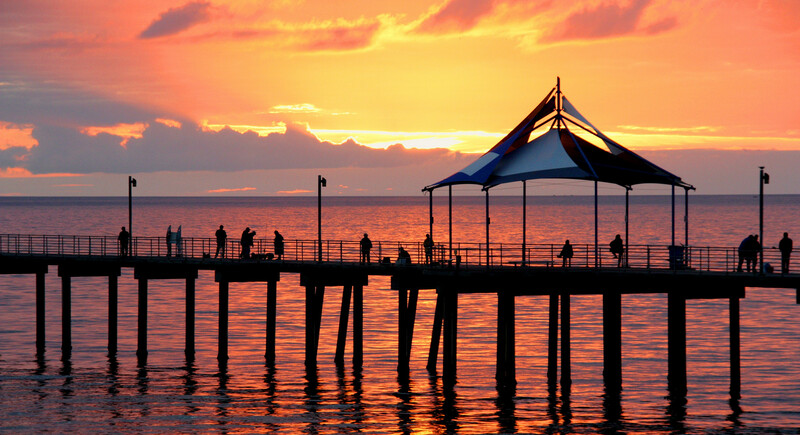 It is the perfect picture of Australian lifestyle – beautiful beaches, plenitude of museums, and great nightlife. Sydney is the city of five universities in QS’s top list (The University of Sydney is ranked 45th in the world), and one of the best student cities in Australia. Thus, it may be your best bet if you are looking to pursue higher education in Australia. There is surely a course for you here! It is very desirable due to diversity of students, large number of employers and iconic locations, such as Sydney Opera House, Harbour Bridge, Circular Quay, and many others. The Economist even ranked Sydney as one of the 10 most liveable cities in the world. Just as with the previous entry, the biggest downside of Sydney for students is the substantial cost of living. Nevertheless, considering all the benefits the city has to offer, students often find a way to cover the costs. They can share accommodation, find a part time job, etc. This city has climbed four places on the list of best student cities in two years. 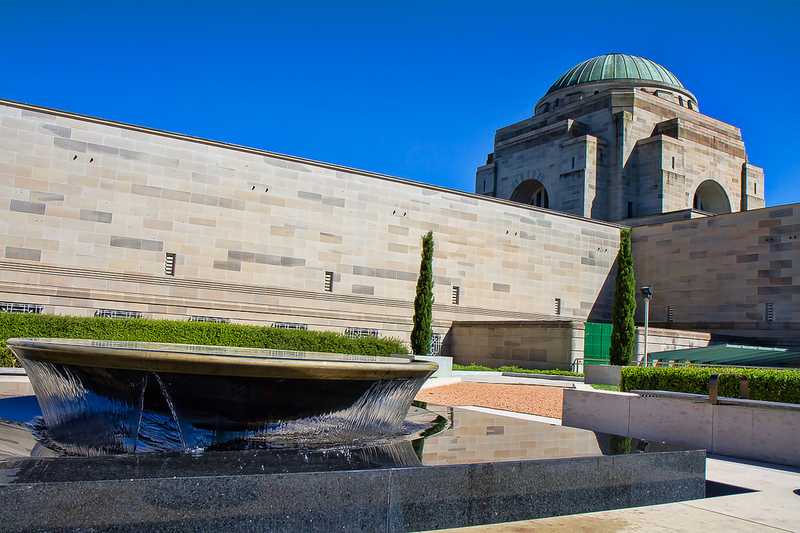 The city’s large and culturally diverse student population is proving that Canberra is very welcoming to international students (more than 25 percent of total students are foreigners). Canberra is also the home of Aussie’s highest ranked university – Australian National University (19th place), which consists of seven research and teaching colleges and several national institutes and academies. Although, unlike the previously mentioned large cities, it lacks beaches within the walking distance, the city has a lot to offer, including a manmade lake. Considering it has climbed up five places in the ranking, Brisbane is a true rising star of student cities. The city has just over two million inhabitants and three major universities. The city’s rapid growth has placed it at the top of the country’s economy and made it a popular tourist destination. It strikes a perfect balance between outdoor and urban lifestyles, having both trendy arts and nightlife scene as well as sunny climate and fabulous beaches. 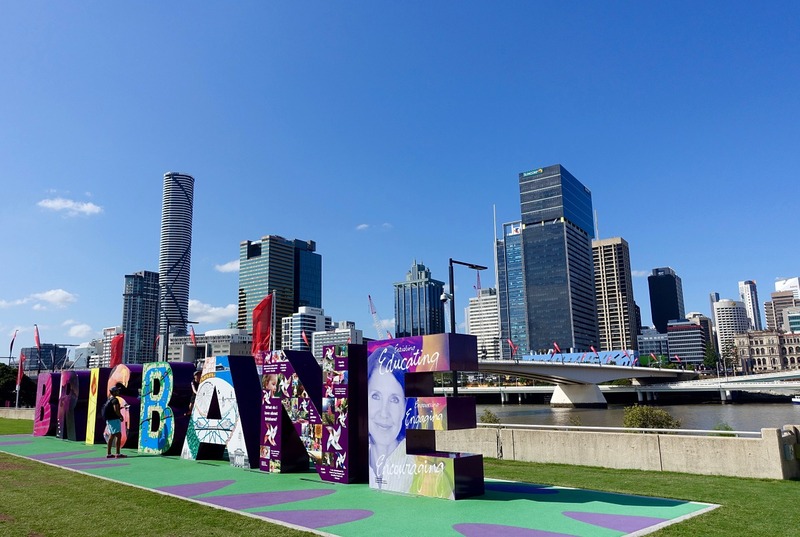 Brisbane has a fairly low score on the affordability scale, so students have to manage with other options like on campus housing and homestay (living in a local family). The costs of living for a single person (without rent) are estimated at more than 1,000 Australian dollars. Australia’s fifth largest city is home to three universities featured in QS’s top list, offering top notch education and many career opportunities. Just like the previous entries, Adelaide is known for diverse student population, which appeals to international students wanting to study there. The city is great for students wanting to explore parklands, open spaces, wildlife, Adelaide Hills, and so on. There are several festivals (Cabaret Festival, India Festival, Guitar Festival, etc.) taking place in this city and it is also famous for proximity to some of the finest vineyards in the country. 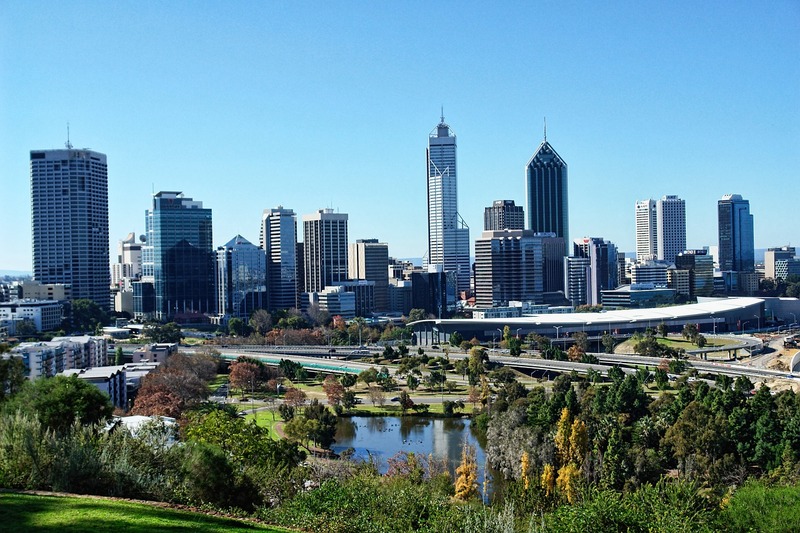 The next city on the list is a major metropolis in Western Australia. Additionally, it is also one of the most attractive study abroad destinations, with around 35,000 international students attending 4 universities. Not only does it provide a great living environment by striking the ideal balance between peaceful and entertaining, its open layout and favorable climate makes it a great option for outdoor lifestyle. With great tracking and cycling paths as well as numerous sports centers it is the ultimate hotspot for an active vacation. All of the mentioned cities present ideal locations for both domestic and international students. The important thing to keep in mind is the desired work and life environment. So it is best to pick the city based on personal preferences, and thanks to the vast selection of choices offered by top Australian cities and their universities you are sure to find the right fit.